Adhesive Deep V butterfly Push-up Bra Invisible Silicone with Drawstring is designed with Front Closure Bras plus adjustable ties, easy to dress and lift up your breasts immediately.Easy to wear and adjust freely with a front rope strap which will adjustable enhance your cleavage.Super light and push up with skin-friendly material. 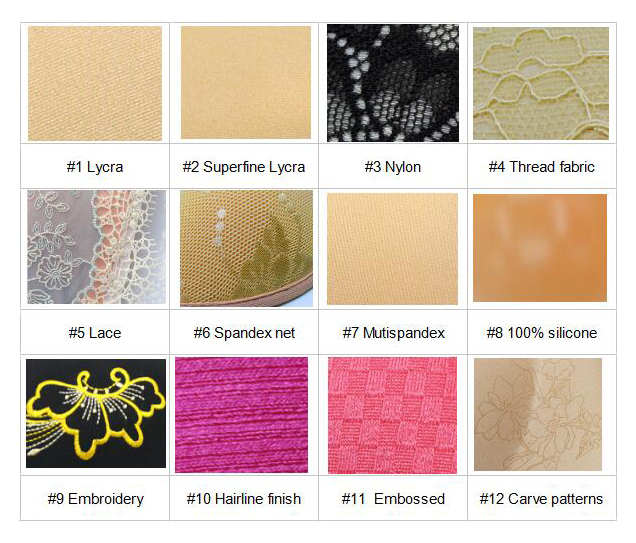 Looking for ideal Butterfly Silicone Bra Manufacturer & supplier ? We have a wide selection at great prices to help you get creative. 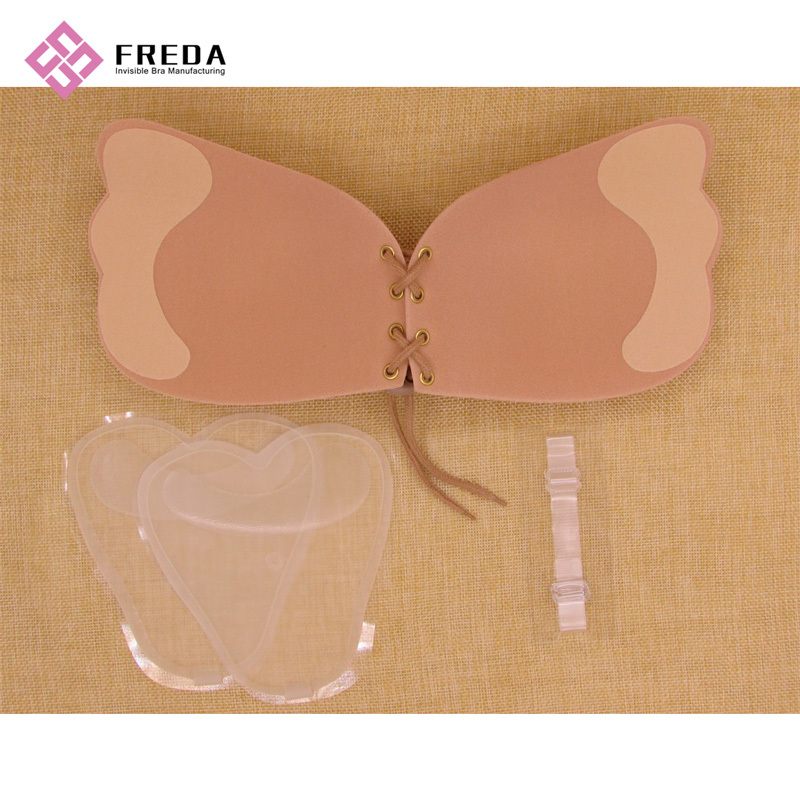 All the Butterfly Strapless Bra Supplier are quality guaranteed. 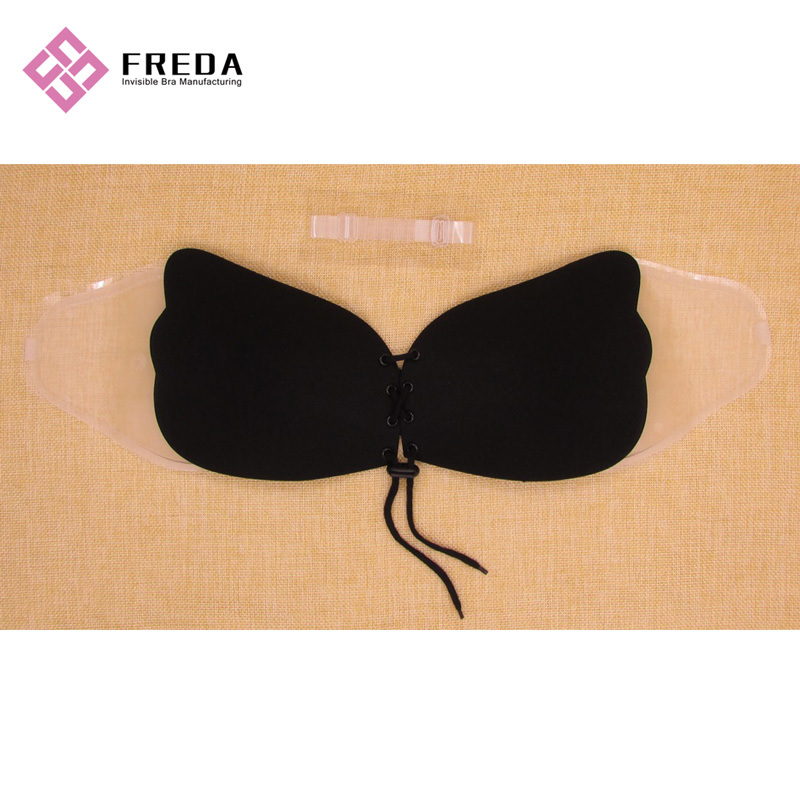 We are China Origin Factory of Wing Stick On Bra. If you have any question, please feel free to contact us.